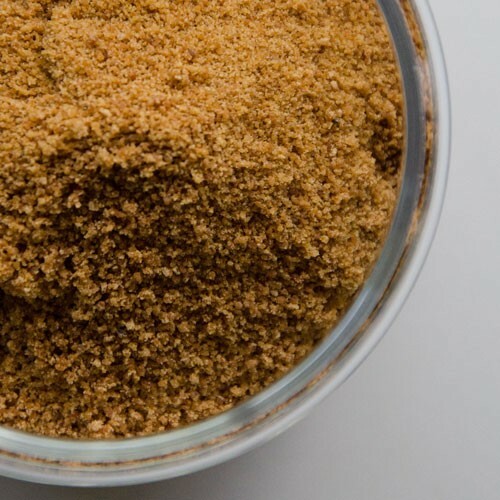 Coconut Sugar can be used 1:1 as a replacement for cane sugar in any recipe. 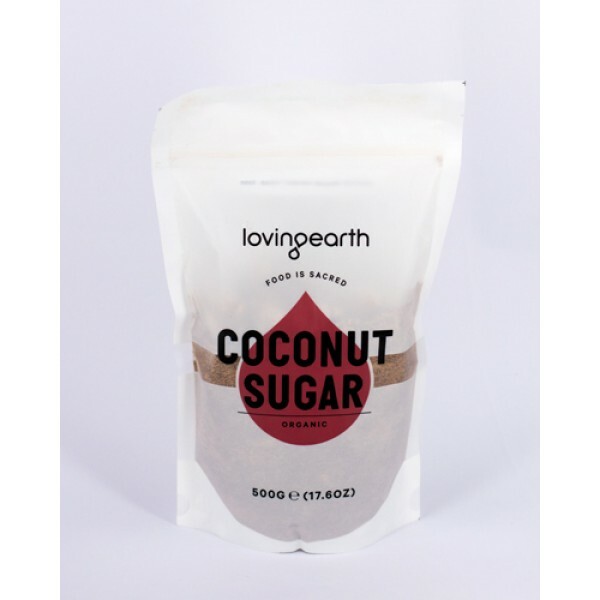 It's suitable for baking, and makes a great addition to tea and coffee. 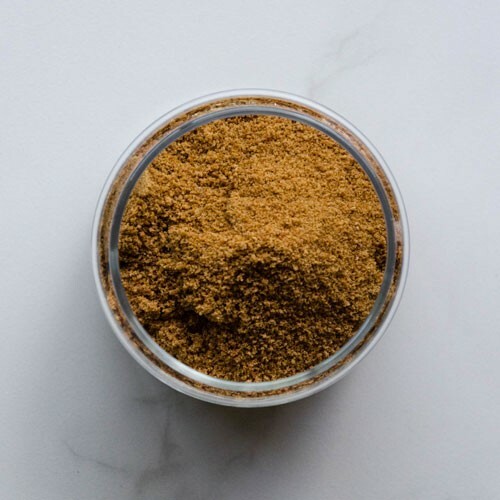 Our Coconut Sugar is unfiltered and preservative free. 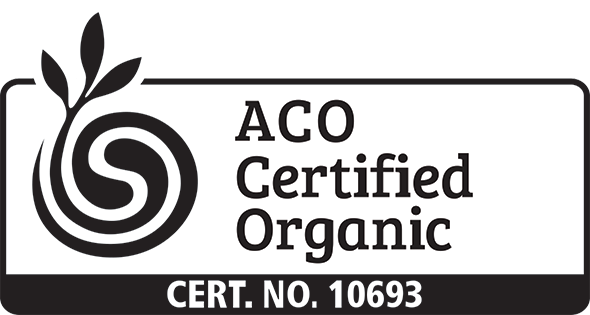 It has a low on the Glycemic Index (GI) of 35. By comparison, most honey has a GI of 55 and cane sugars have a GI of 68.The Glycemic Index provides a ranking for carbohydrates according to the extent to which they raise blood sugar levels after eating. 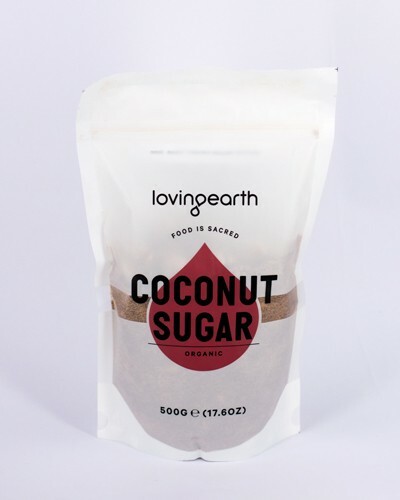 Foods with a low GI (less than 40), produce gradual rises in blood sugar and insulin levels, avoiding the sugar “highs” and “lows” that we experience when consuming foods with high GIs.Coconut Sugar also has a nutritional and mineral content that is richer than most other commercially available sweeteners. When compared to brown sugar, Coconut Sugar has twice the iron, four times the magnesium and over 10 times the amount of zinc.Many people with an intolerance to fructose have found Coconut Sugar to be beneficial since it is primarily sucrose based (up to 89% depending on the crop). However, it is important to note that it isn't entirely fructose free and can contain between 3 to 5%.Another point to consider is that sucrose is a disaccharide made up of a combination of glucose and fructose, so the exact amount of fructose may vary.Due to its rich mineral profile, Coconut Sugar has numerous health benefits but like all concentrated foods, it should be enjoyed in moderation. Once harvested the nectar is transferred into kettles. The evaporation process lowers the moisture content of the nectar before it is allowed to set into a solid nectar "brick". Once the nectar has cooled and solidified it is then ground into granules.Tropical palms are an ecologically beneficial tree crop that grow in diverse, wildlife supportive agro-ecosystems, restore damaged soils and require very little water. In fact, since coconut palms can grow in such severely depleted soil, using so little water, that they require very little maintenance. Not only that, but over time they actually improve soil structure, fertility and water conservation, thereby allowing marginalised land to become lush jungle.Compared to cane sugar, coconut trees produce 50-75% more sugar per acre but use less than one fifth of the soil nutrients and water, making Coconut Sugar an extremely sustainable product.This has led many traditional communities throughout the world to consider coconut palms as the “Tree of Life”, as one tree can provide a multitude of usable goods, such as roofing material, food, coconut water, building material and shade for crops.